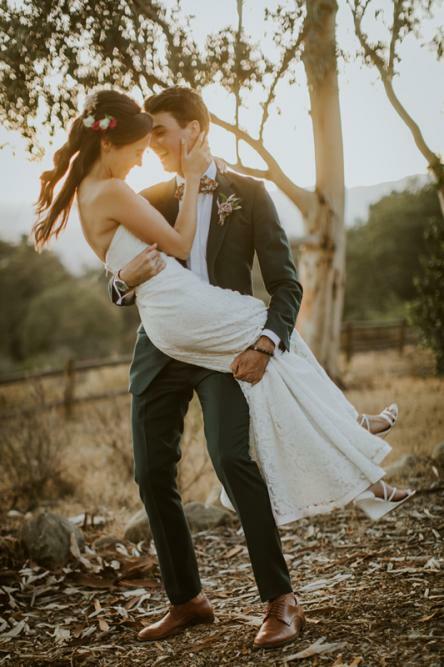 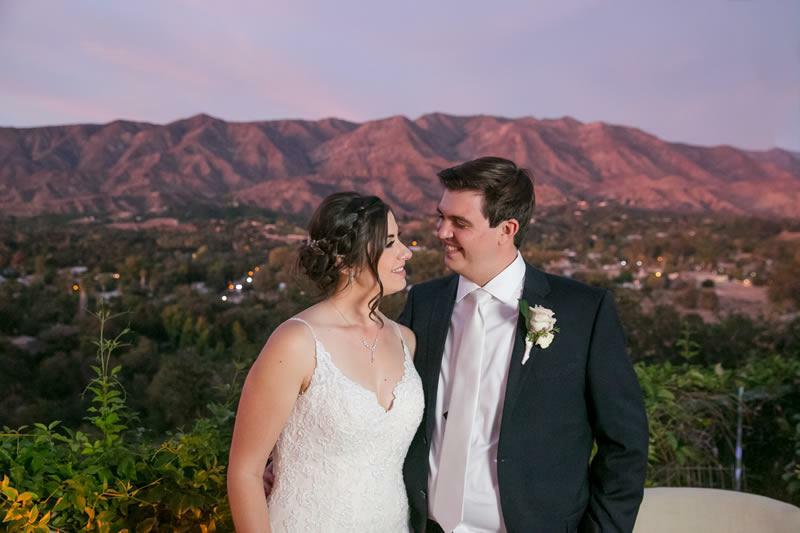 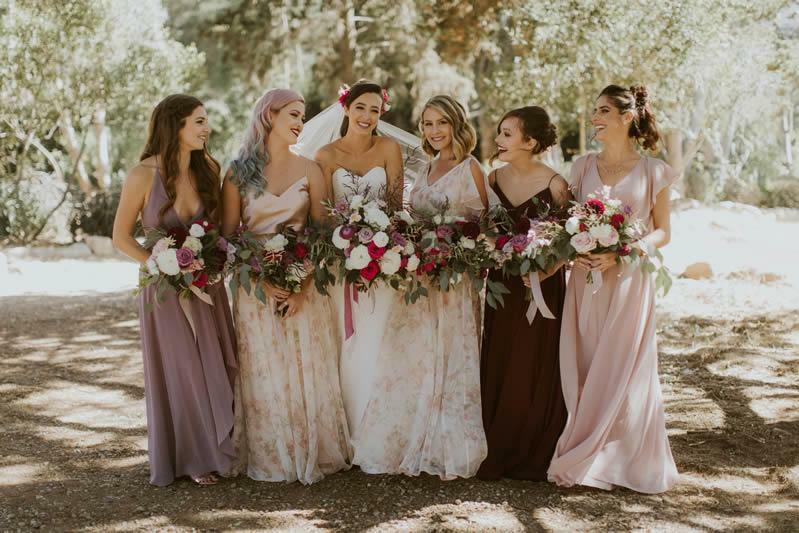 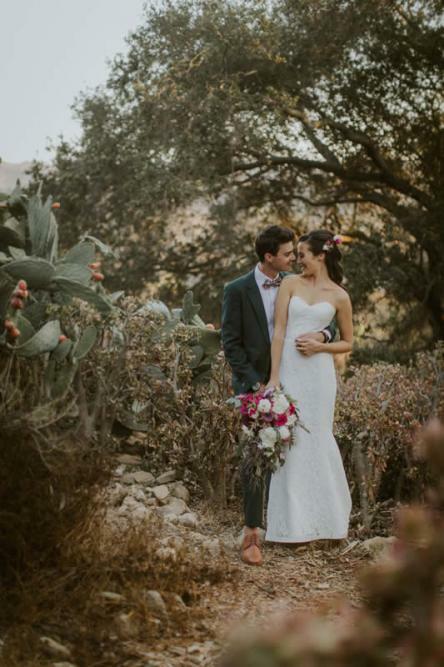 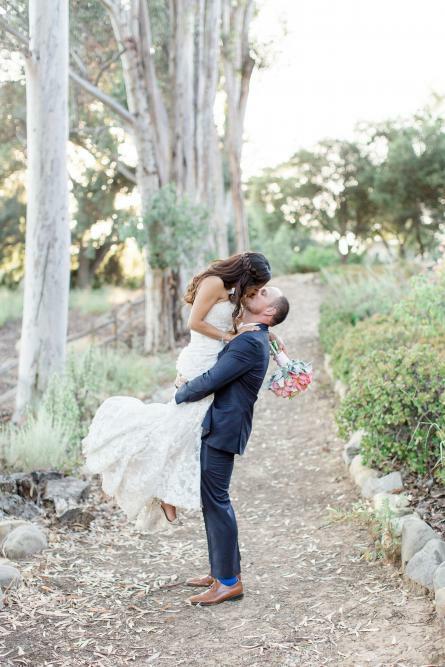 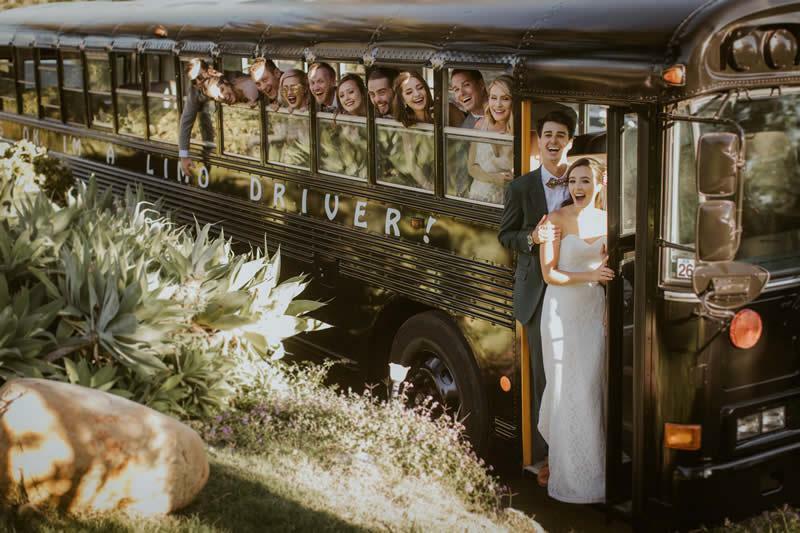 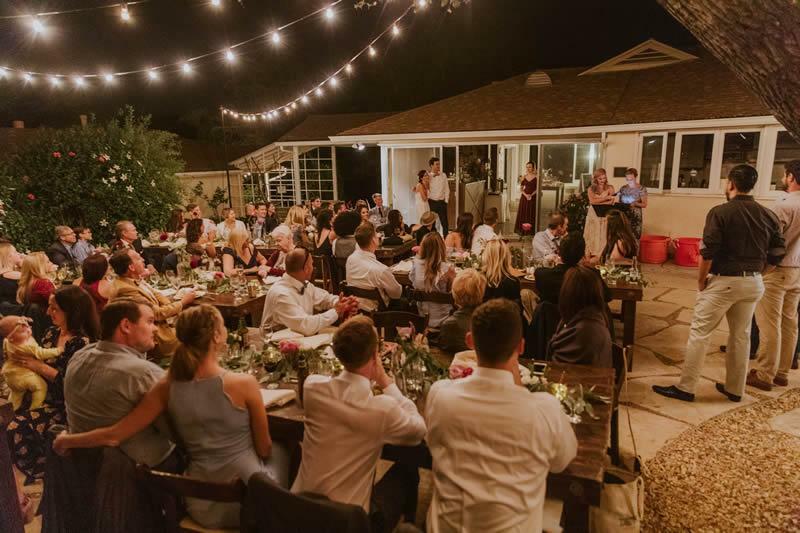 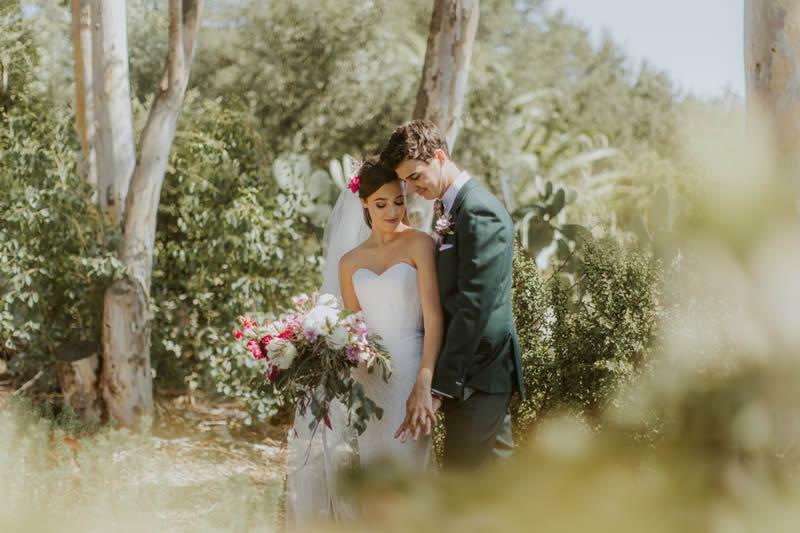 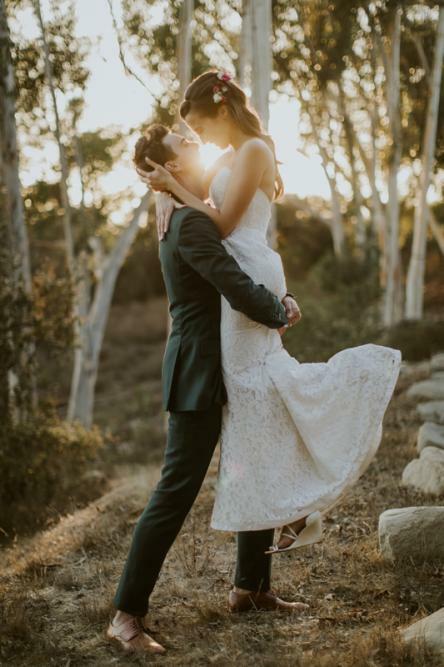 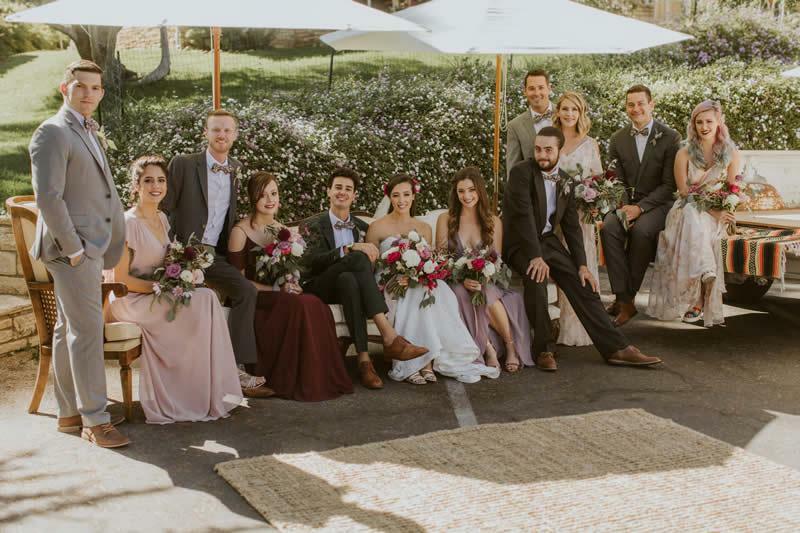 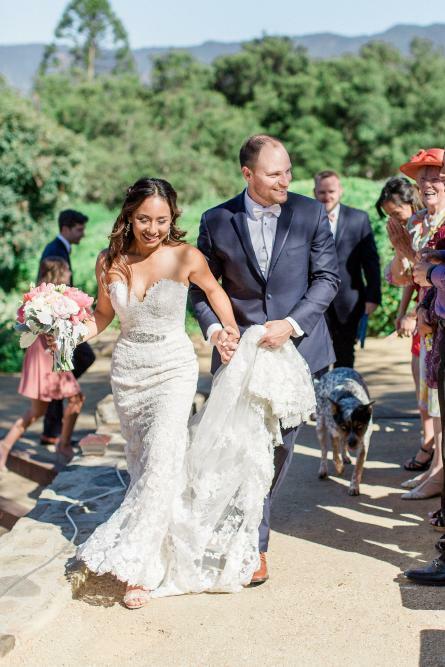 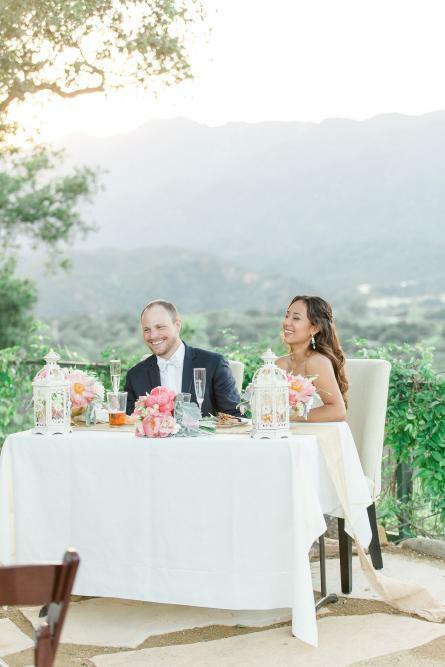 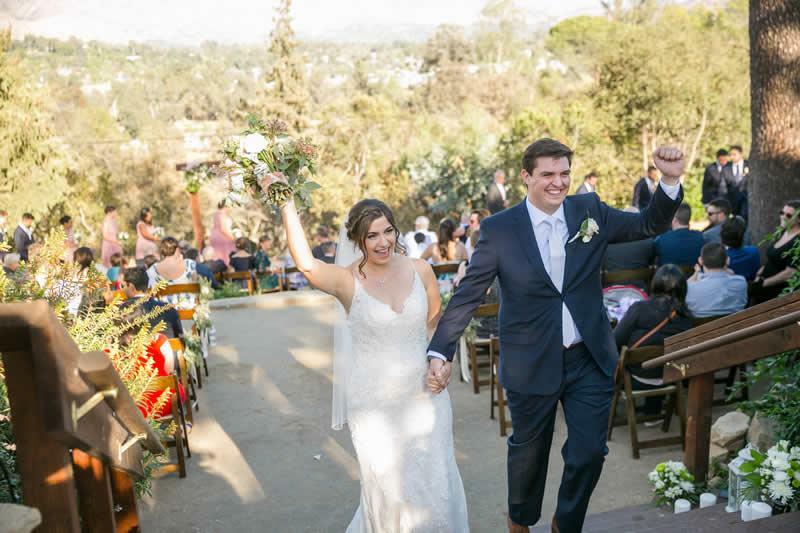 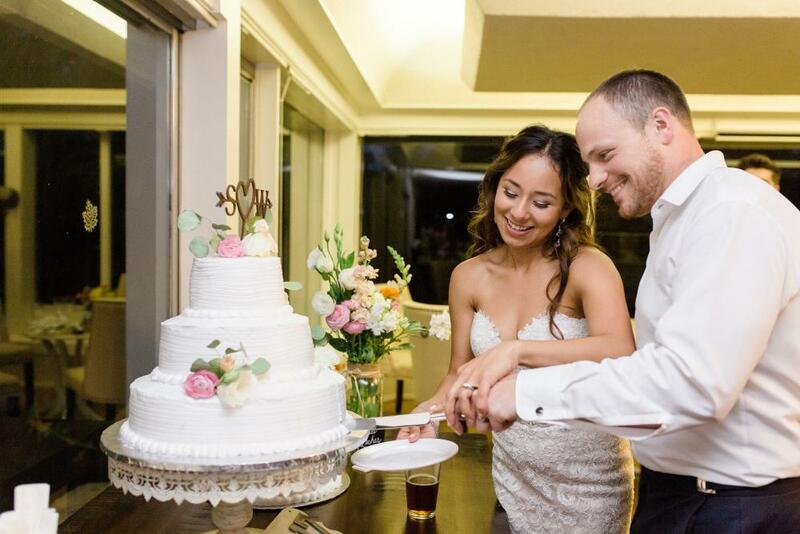 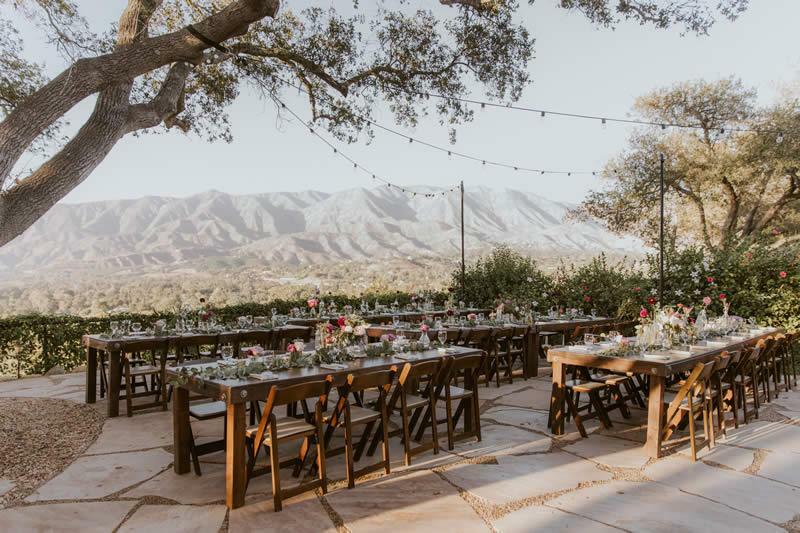 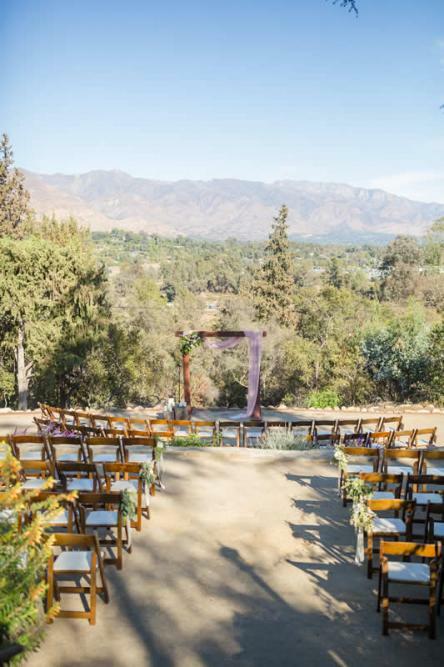 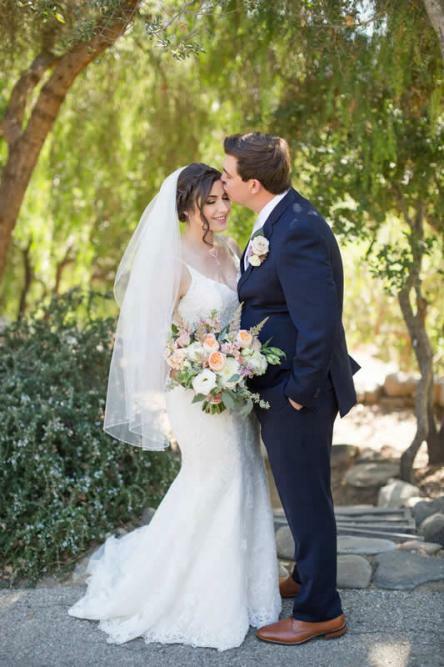 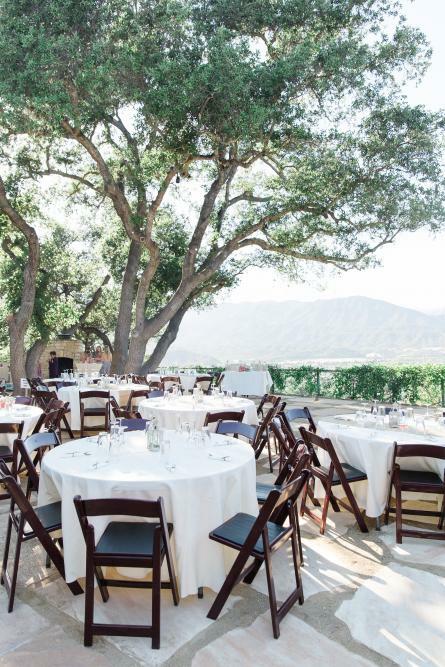 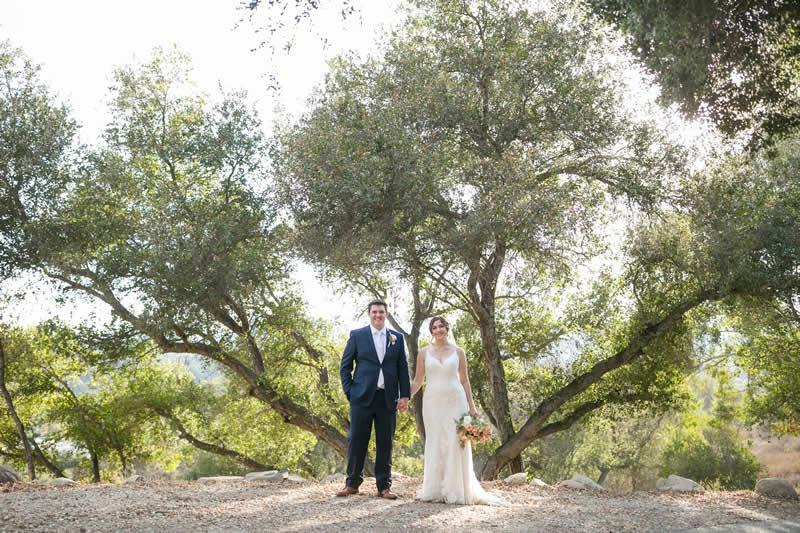 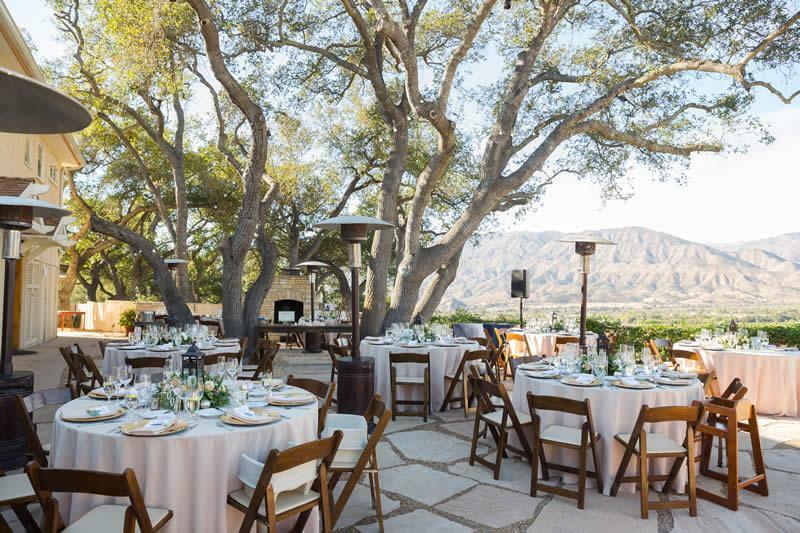 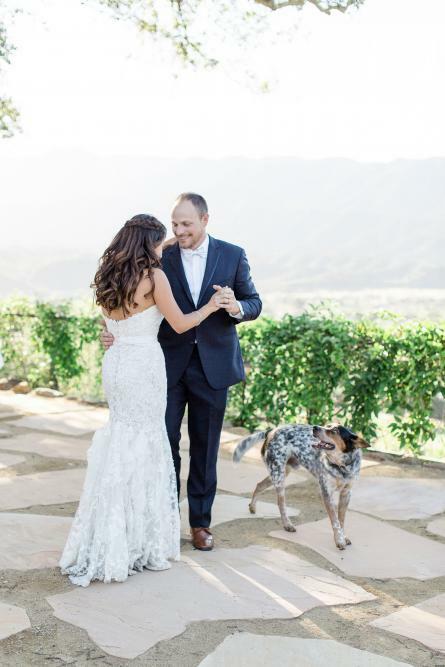 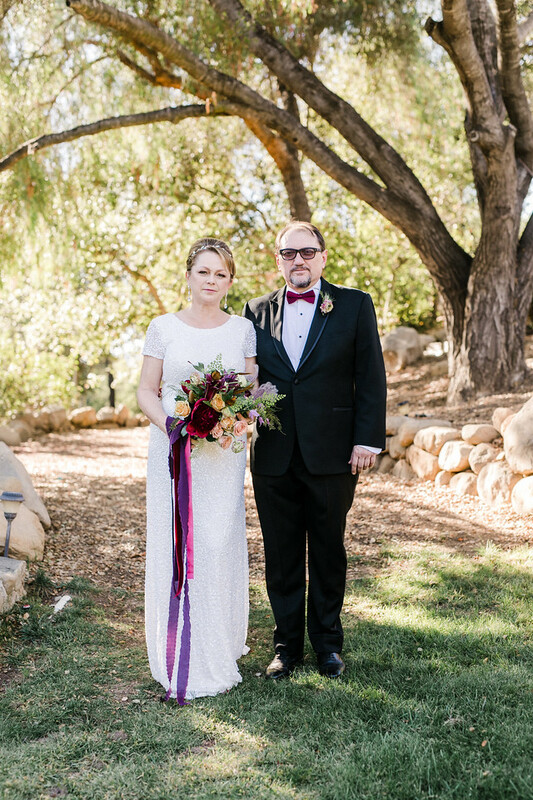 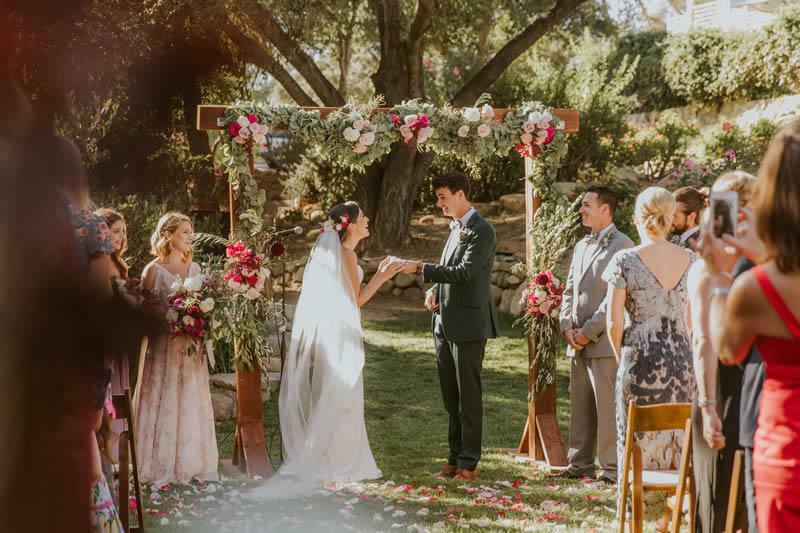 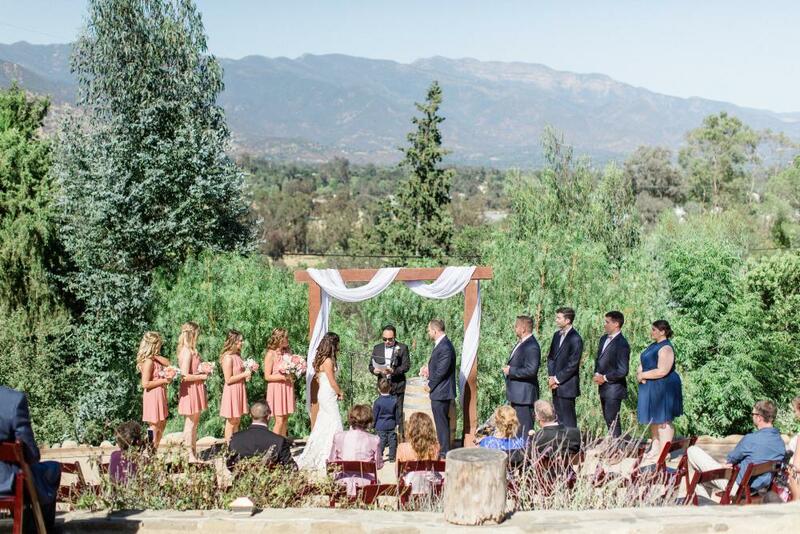 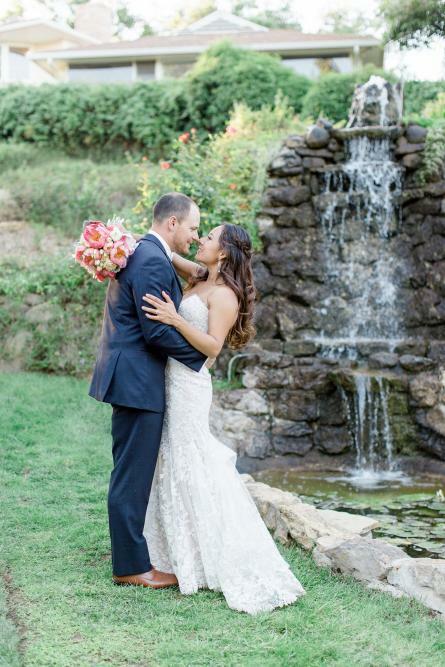 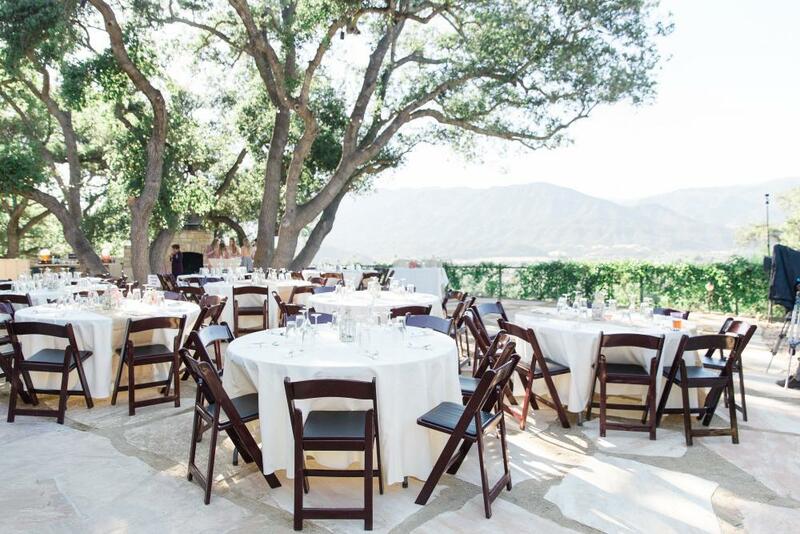 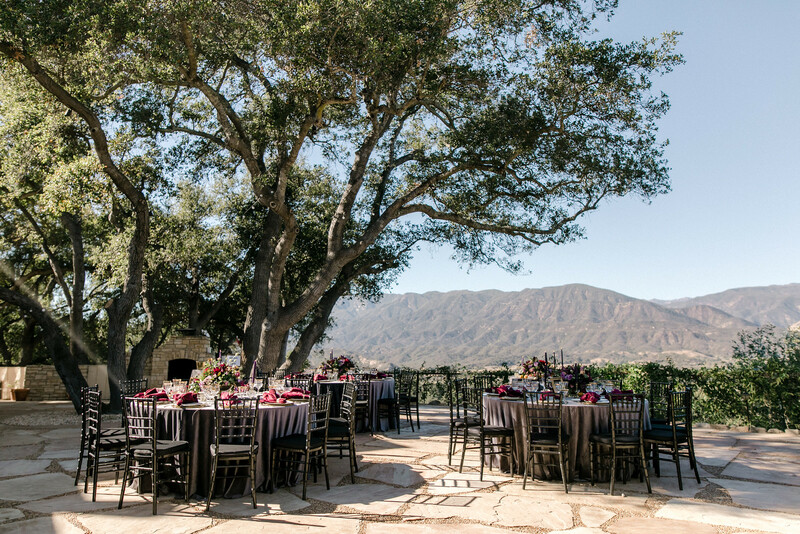 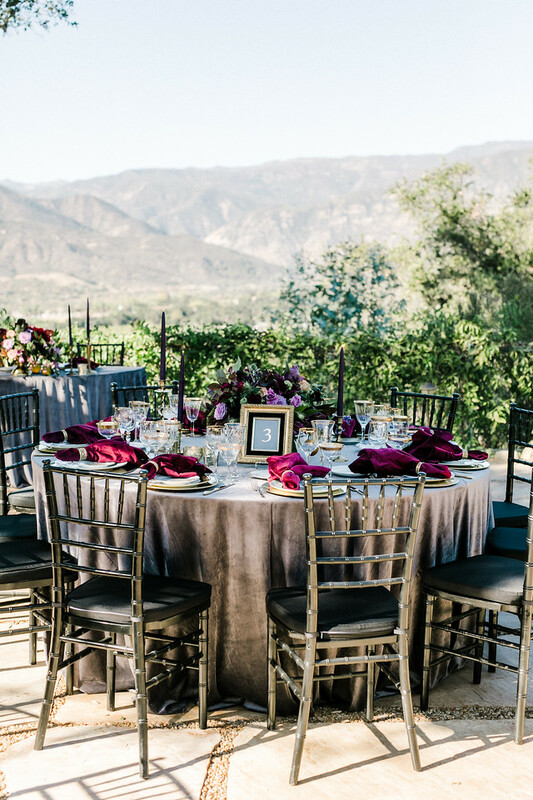 Ojai Retreat & Inn features beautiful views of the mountains and several outdoor and indoor spaces perfect for intimate weddings and receptions. 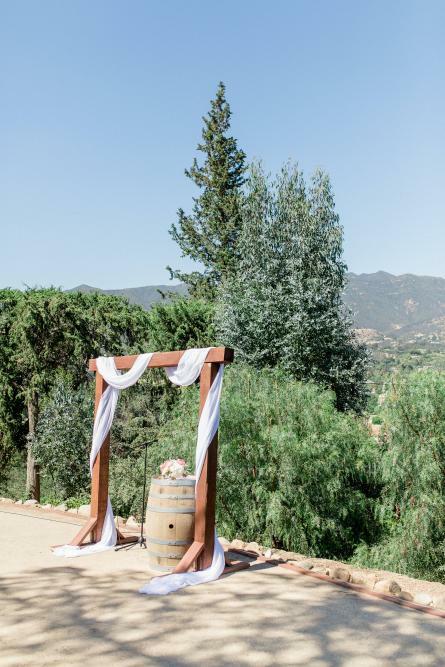 For more information or to set up a viewing, please contact info@ojairetreat.com. 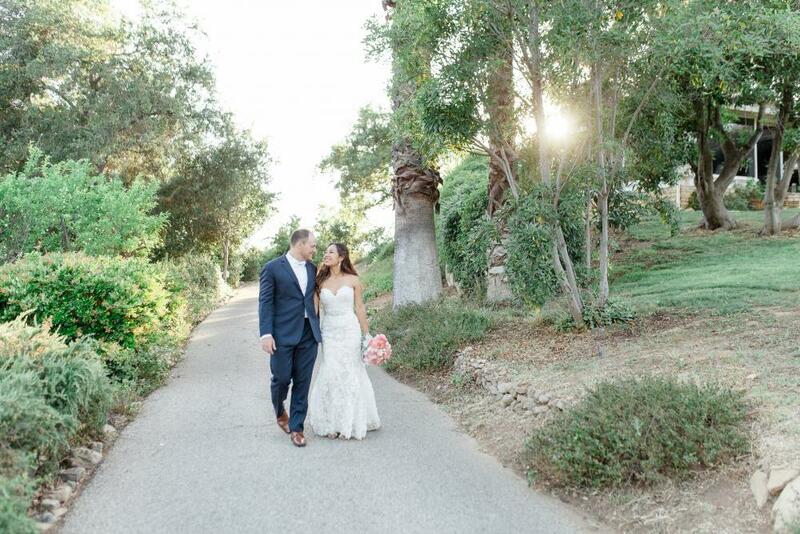 You can also visit us on Wedding Wire. 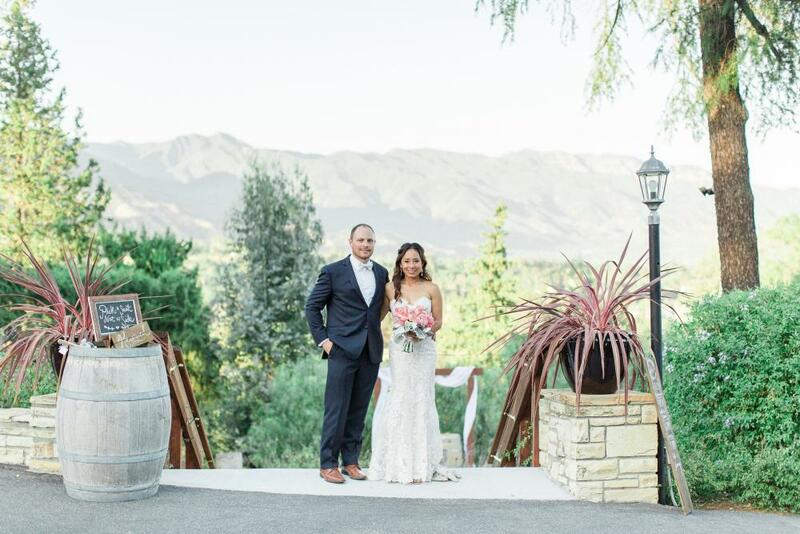 Thank you for considering Ojai Retreat & Inn for your wedding venue! 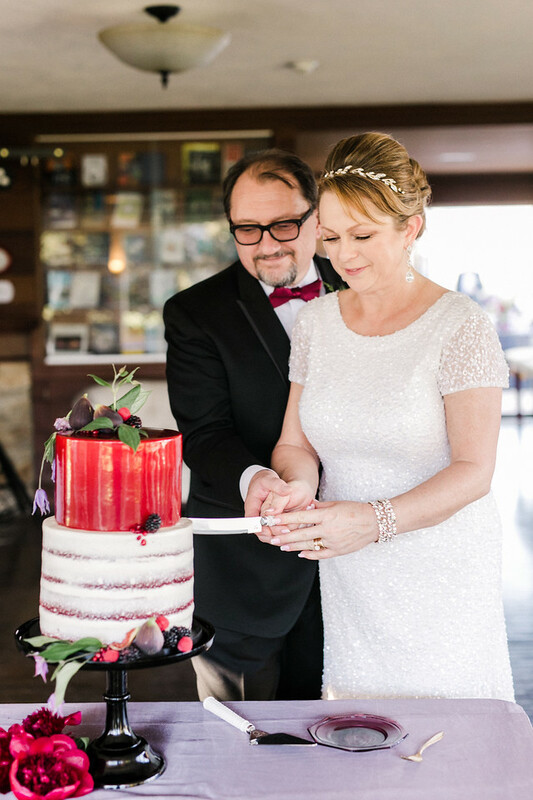 Enjoy the set of wedding photos below: Burgundy Blue Photography. 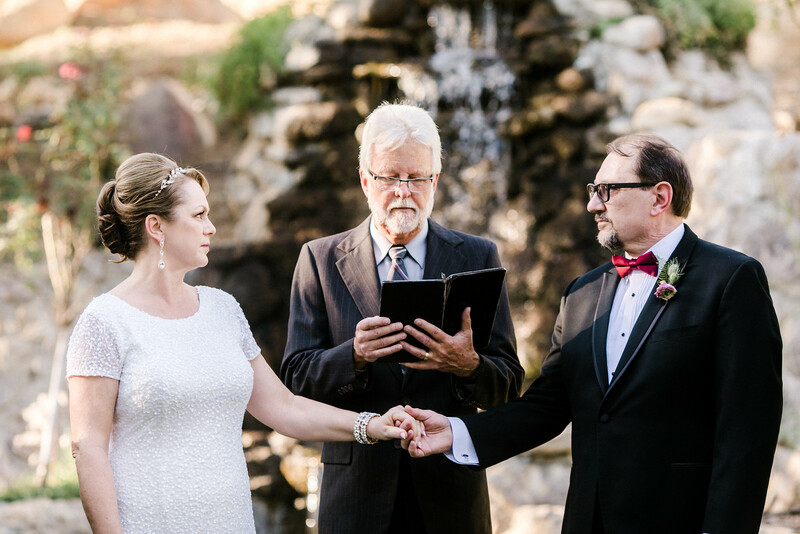 Enjoy the set of wedding photos below: Rebecca Theresa Photography. 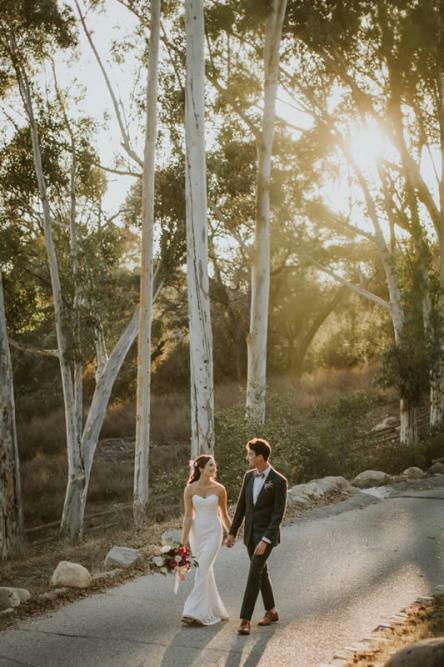 Enjoy the set of wedding photos below: Chris and Jenn Photos. 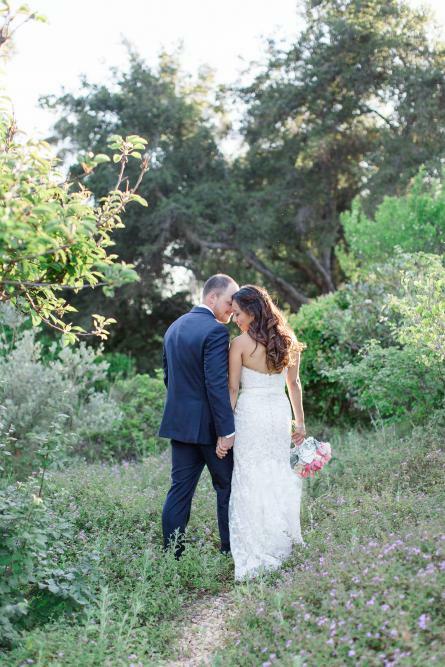 Enjoy the set of wedding photos below: Anna Delores Photography.